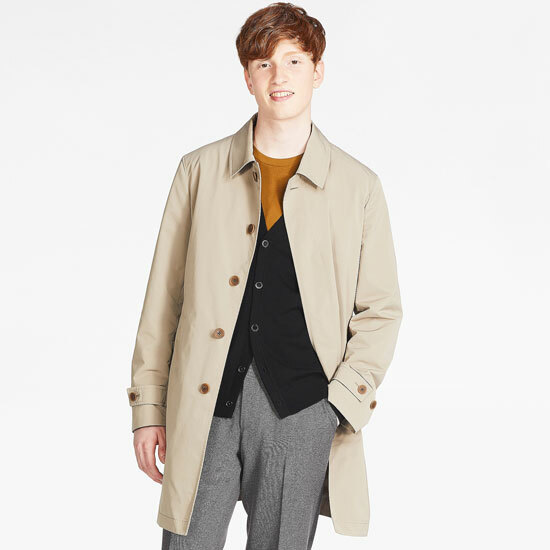 We have flagged up a similar item at Jump The Gun in the past, but this single-breasted coat at Uniqlo even undercuts that for price. 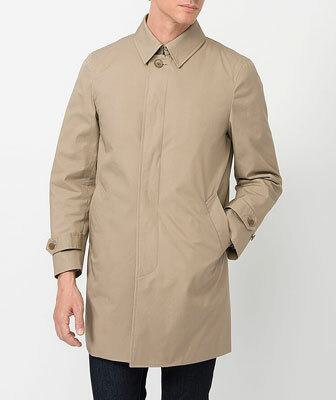 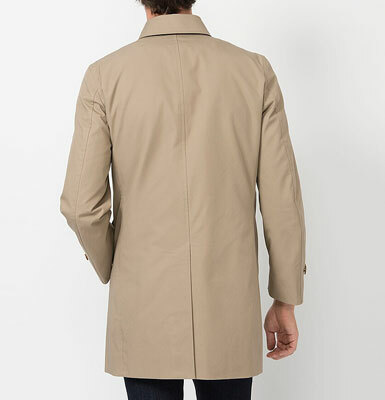 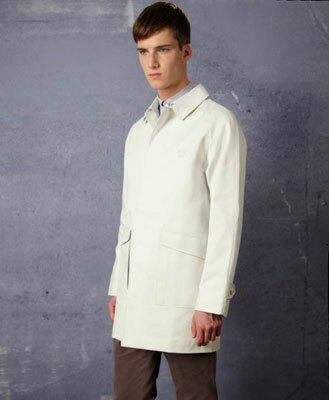 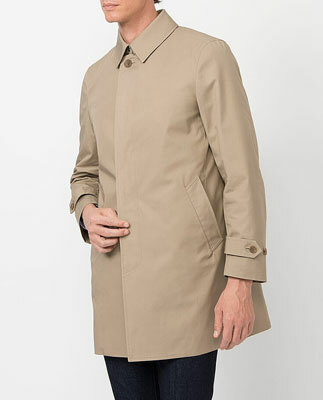 Available in three colours (with the brown being the one that gives the Harry Palmer Ipcress File look the best), it’s a fairly short raincoat with removable lining for winter/summer use, ‘belted’ cuffs, hidden buttons (outside of the top) and a ‘firm’ collar. 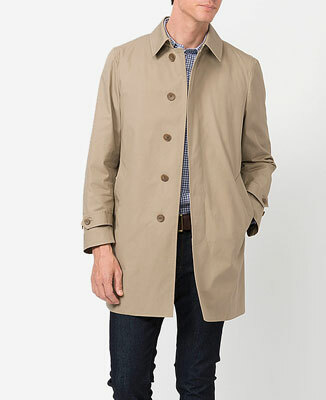 Timeless design and great for a classic mod look on a budget. 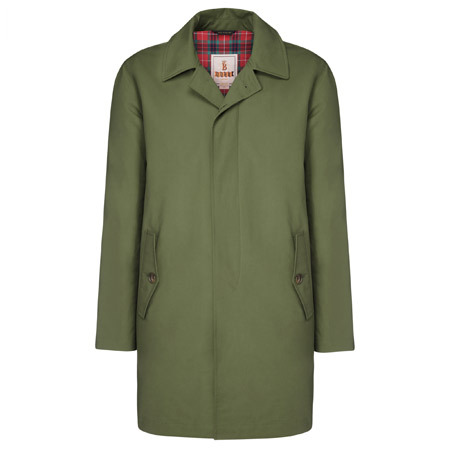 It sells for £89.90 online.